UNDERWATER — New Rule Productions, Inc.
We have Advanced Certified SCUBA divers and professional underwater production camera and lighting equipment available. 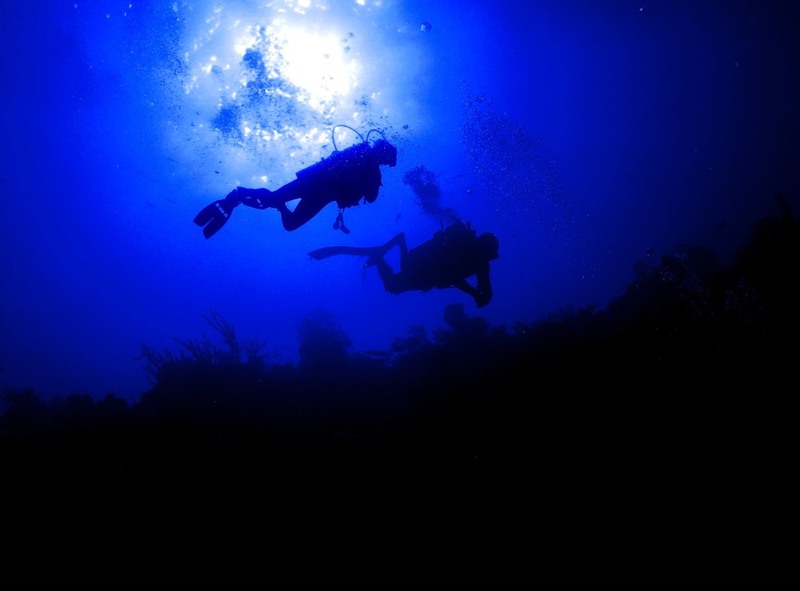 In addition our network of master divers and specialty divers will insure your underwater shoot is perfect. More information coming soon regarding our underwater production services available.